We offer all you need for Paraglide in Sardinia. Plan to travel and would like to fly with us, having all the logistics involved? From transportation, forecasts, the right flying spot for the day, briefing at the take-off and rescue guaranteed. You don’t need to concern with anything else than bringing your own gear. You are a Groups of pilots and plan to come flying in some specific season. Whether you like only thermal and XC, soaring ridges or a mix of both, we will find the best tour to fulfill your needs. Also during Spring or Autumn, while the rest of Europe is frozen, we can still enjoy flying. So please contact us to discuss your requirements. Let yourself be freed from the force of gravity by the wind that is so abundant in Sardinia. Sardinia can be an absolutely stunning place to Paraglide. 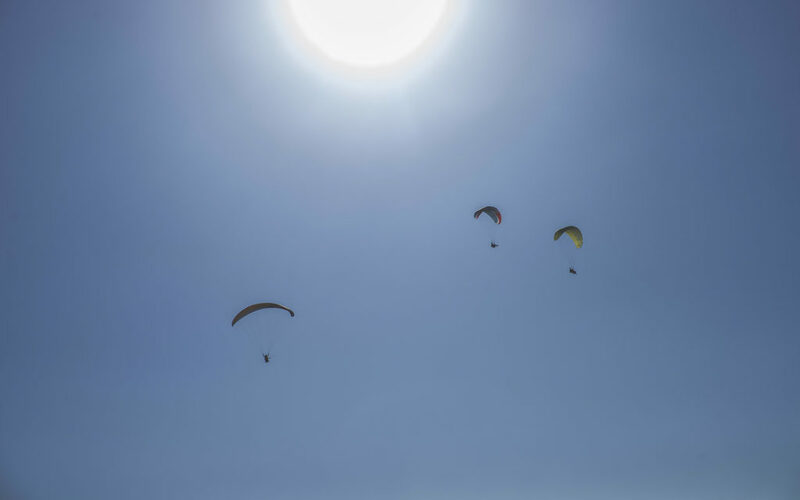 Sardinia island is a singular paragliding destination, providing several spots, as well as takeoff and landing areas. 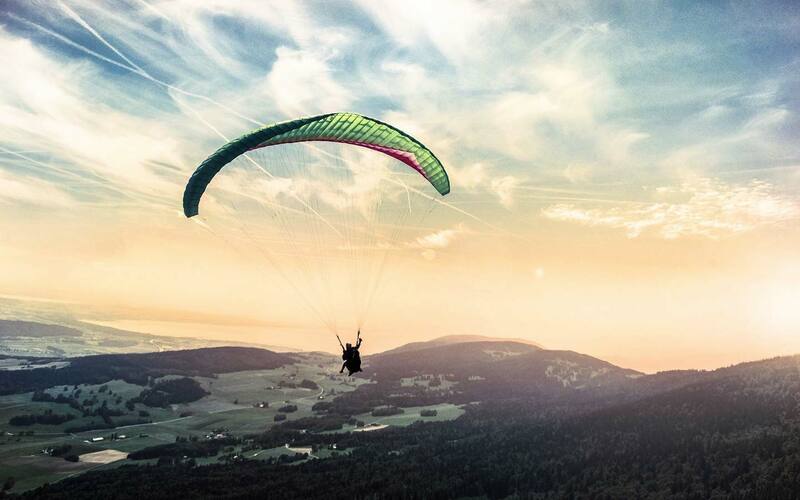 Paragliding can be practiced throughout the year but the best period for spectacular experiences of thermals and cross-country flying runs from March to the beginning of November. 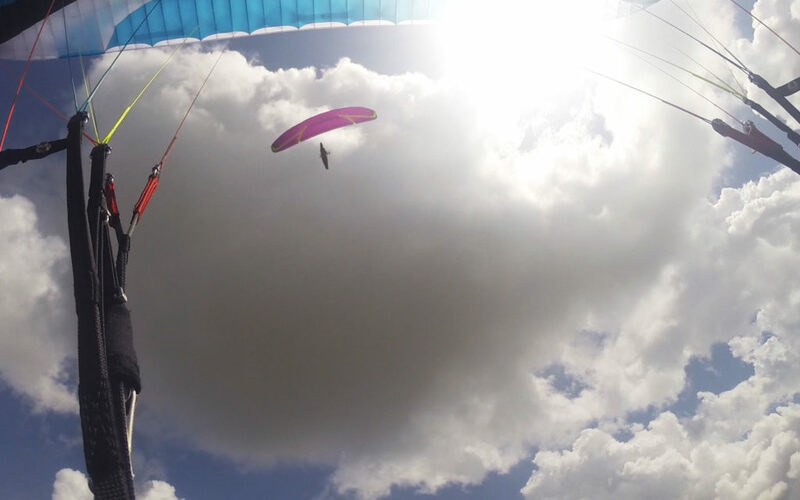 In the other months, relaxing dynamic flights can be enjoyed above all along the coasts. 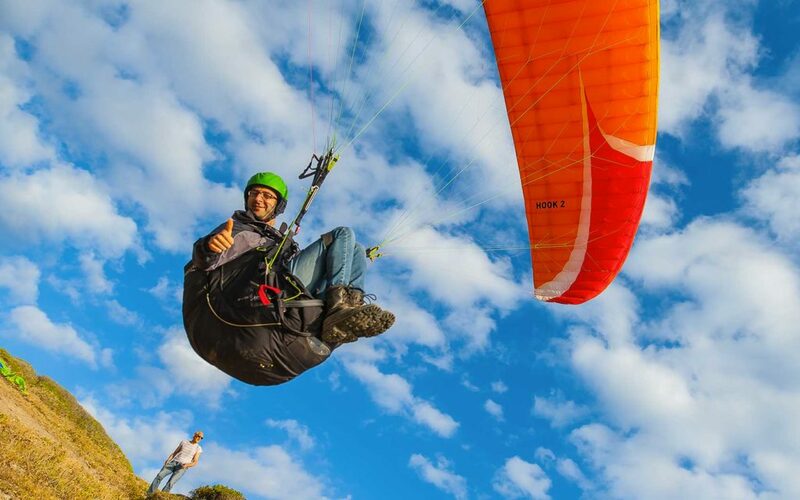 Flight sites are spread all over the Island and offer paragliders unforgettable thrills and experiences. Can I take a Paragliding course? 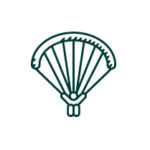 We do not currently offer Paragliding courses. 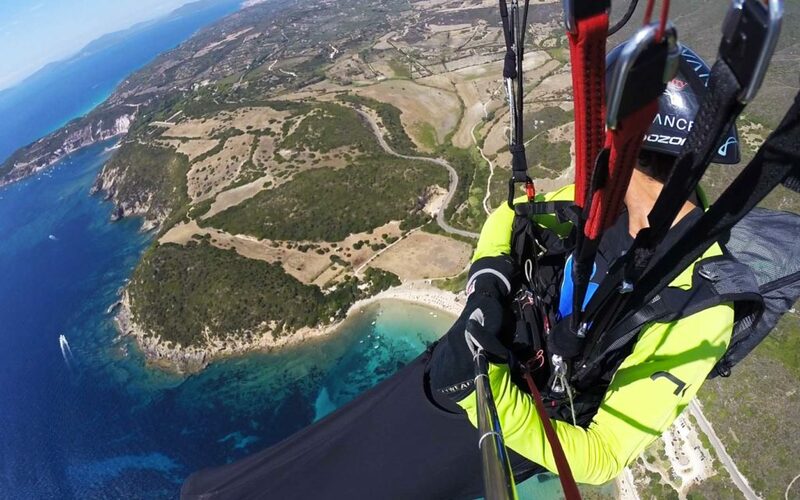 If you’re not already a pilot and you want to learn to paraglide in Sardinia. I Grifoni and I Fenicotteri Rosa – offer beginner courses here in sardinia. We consider every element of adventure, searching for experiences that are epic, authentic, and socially responsible.